There is no critical comment to add about Ted. It is exactly what it promises to be - funny. I laughed more in this movie then I have in a long time. There wasn't any huge double over laughter but there was sustainable, consistent laughs that kept you entertained for 106 minutes. 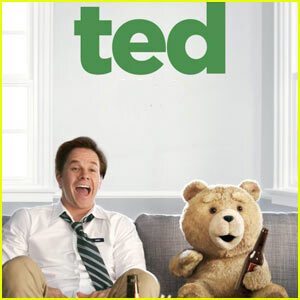 Seth MacFarlane knows how to make guys laugh and now he knows how to do it in full length feature films. He pulled this off with a bear folks. Like he did in the past in 22 minute segments with a talking baby, dog and alien. It even works as a romantic comendy. Wahlberg, Kunis, McHale and Ribisi were aptly cast. Ribisi is a genius. Did you notice how many times a mentioned the word 'laugh'? It was by design.